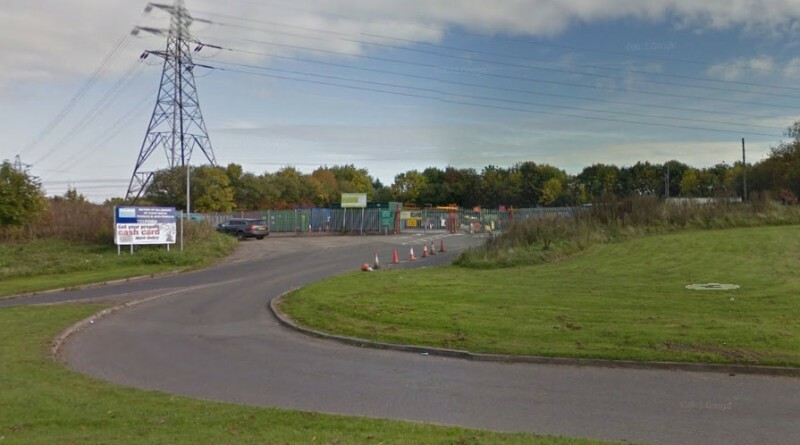 North Telford set to lose it’s Community Recycling Centre (Tip, to you and me!) as plans submitted to develop it into a Travellers site. This will leave Granville and Halesfield as the only CRCs for 170,000 population, until the Hortonwood CRC is completed in the Autumn, but then the Granville site will be closed. Do you think this will increase or decrease the likelyhood of flytipping? A valuable gateway site from the motorway to the north of Telford. A site that could set the tone for the whole of the north and western edge of the town. It’s use as a traveller site is, I believe, wrong and will undoubtedly have a negative impact on that area of the town and then wider image of Telford and Wellington.